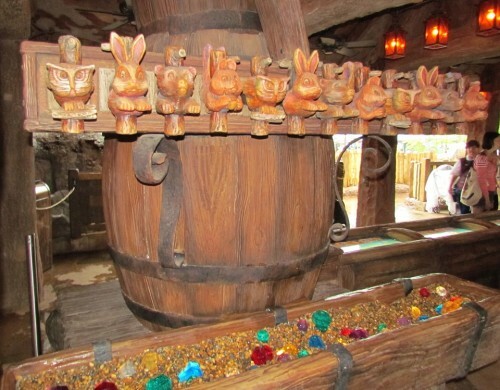 We talked a bit about Disney’s new idea of improved scene one guest experiences during our first look at the Seven Dwarfs Mine Train interactive queue. 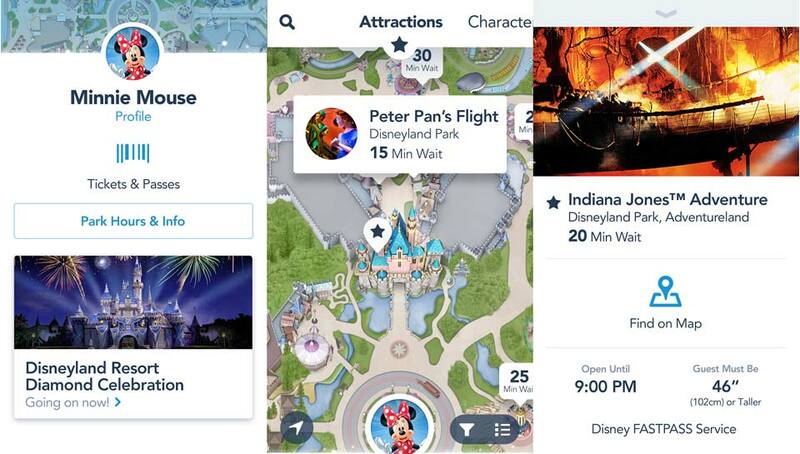 These additions to the guest experience don’t just make waiting in time less boring, they transform the interaction all together. Take the new Dumbo attraction. 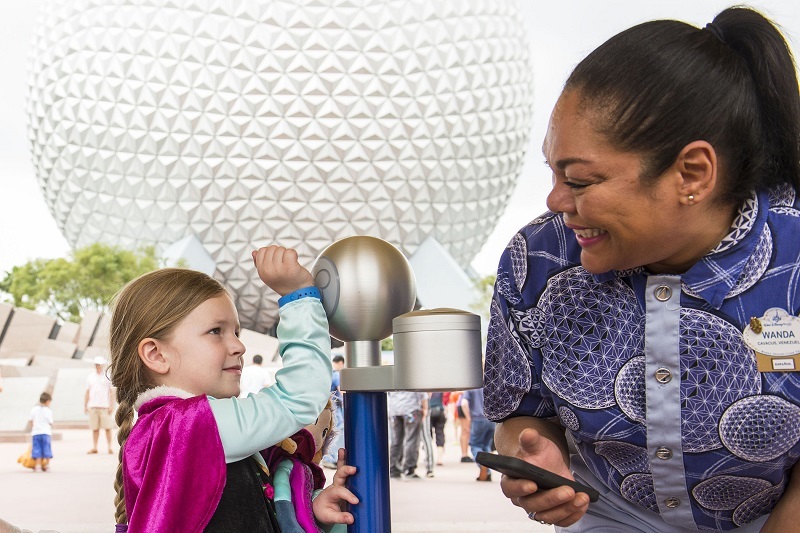 The play environment is friendly for kids of all ages and Disney has found that some families return to the attraction later in the day, just so the kids can experience the play zone again. In essence, it’s like its own attraction. Big Thunder Mountain Railroad recently had its own queue re-envisioning. 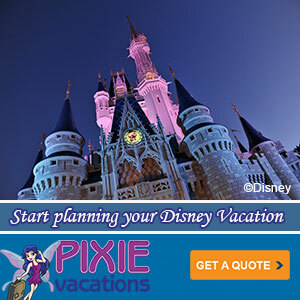 It drastically updated the story Imagineers are able to tell and added a new variety of interaction as well. With Seven Dwarfs Mine Train, the audience is in the middle of those two attractions. 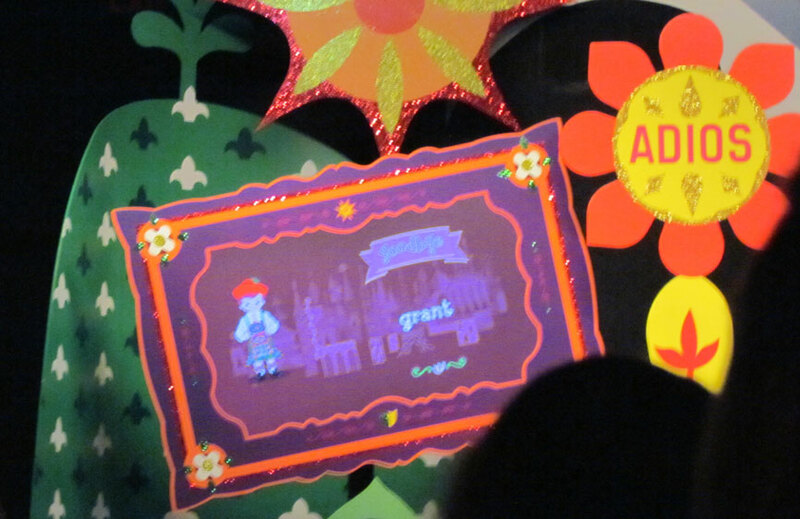 As such, the interactive experiences are more a mix of the above some great Disney scene ones. We were able to sneak back into the queue during a rainstorm and get some daytime shots and footage from the interactive elements. I found at least one ‘easter egg’ in the gem sorting game. There’s a bar of soap, which we know the dwarfs don’t like, so when you touch it, it squirts off the screen. Cute. There are also a few more photos below the jump.